A former executive facing charges relating to a January chemical spill is opposing prosecutors' push to seize his house, car and cash. In a motion Monday in U.S. District Court in Charleston, lawyers for ex-Freedom Industries President Gary Southern say his assets neither helped commit nor were derived from his criminal allegations. In Southern's indictment, prosecutors seek to seize his Florida home, 2012 Bentley car and almost $8 million. Southern's motion says the government already took some assets, including his Bentley. U.S. Attorney Booth Goodwin said the forfeiture allegation rests on firm legal and factual footing. Southern, five other ex-officials and the company itself face pollution charges. Southern also faces fraud charges related to Freedom's bankruptcy case. 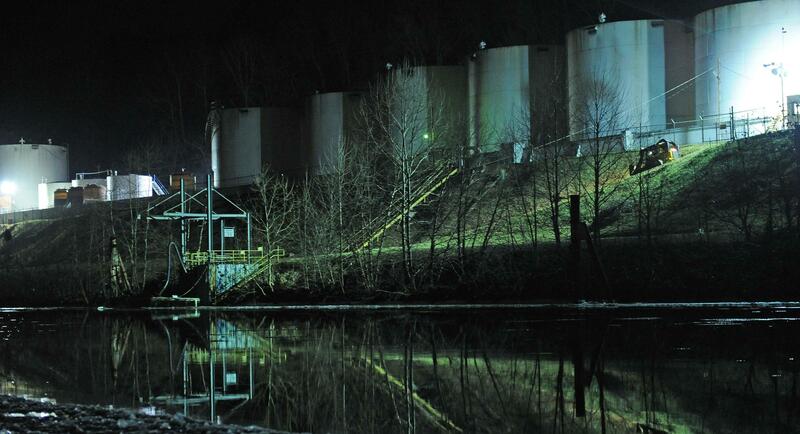 The chemical spill spurred a tap-water ban for 300,000 people for days.